Installation of DEMO or Registered Copy of the software. 1. After downloading your program copy from the internet, you will need to run the SETUP.EXE program to begin the installation process. This is the initial screen. Select NEXT. 2. 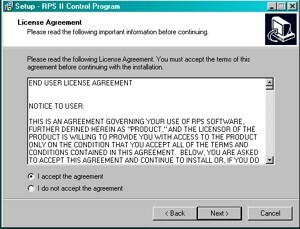 You need to agree to the License Agreement for the software and select NEXT. 3. The program will select a default directory for installation. You can change this to a directory of your choosing if desired. Click NEXT when ready. 4. Select the Start Menu Folder Name and click NEXT. 5. If you would like to have a desktop icon or quick launch icon, check off the boxes. Select NEXT when ready. 6. 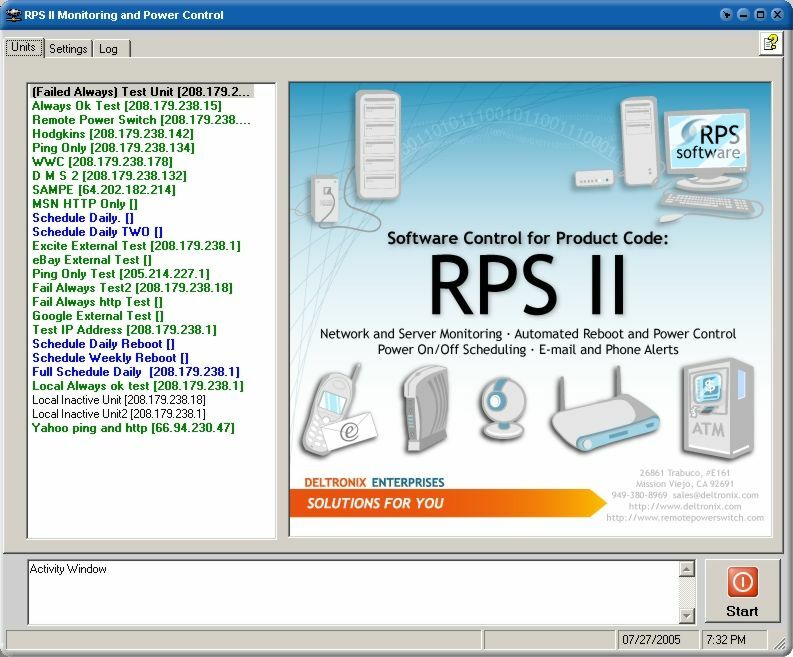 The program summarizes all the installation information. If everything looks ok, select INSTALL. 7. If a successful installation is made, you will have the option of starting the RPS Software immediately. Click FINISHED. 8. 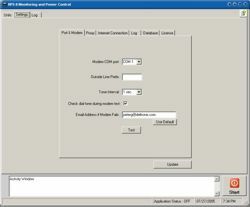 When started, you will first see the DEMO interface for the program. If will keep track of the 14 day DEMO period. Select CONTINUE. 9. 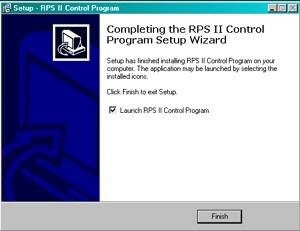 The Main RPS Software program will start. 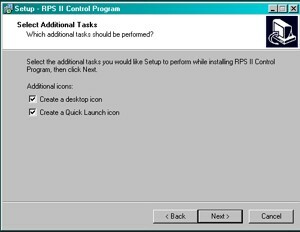 This screen shows a 25 unit configuration option. The DEMO version will allow you to configure 2 units for evaluation. 10. The first thing you will need to do is click the SETTINGS Window and begin the configuration by entering the data for your modem. When clicked, the Question Mark ? 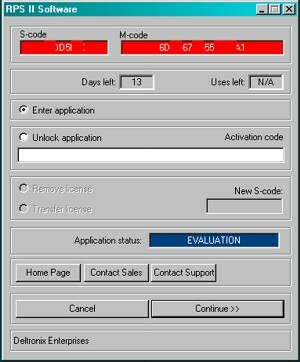 in the upper right corner of the screen will open a window to the ONLINE help system to help guide you through the program options. You may also see an online step-by-step configuration of the program by clicking here !